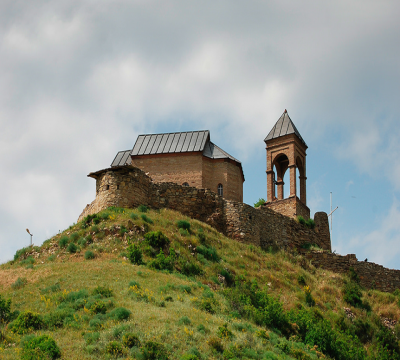 The original fortress, constructed on a hilltop, was named Gori (meaning hill in English), and was mentioned in the Georgian chronicles as early as the VII century. Some historians believe that the fortress was built by Byzantine Caesar Heraclius to store ammunition battles against the Persians. Just after the XI century the area became an active center for trade. According to some historians, this was due to David the Builder founding the town. 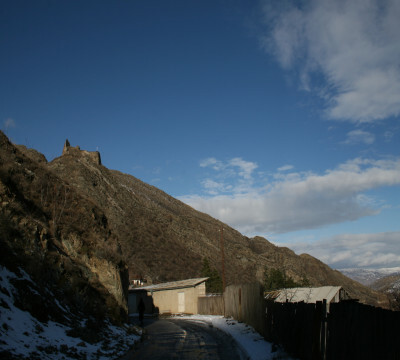 Because of its geographical location, enemies frequently targeted the fortress, as conquering it enabled control of the whole Shida Kartli region. 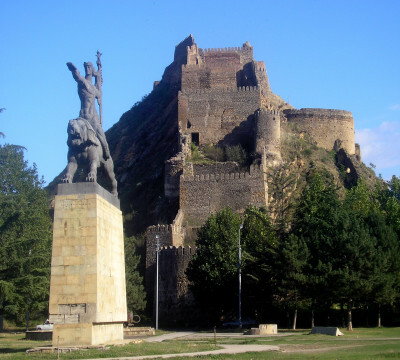 The fortress has been invaded many times and controlled by Ossetians, Iranians and Persians, amongst others. The stronghold has been repeatedly destroyed and rebuilt. 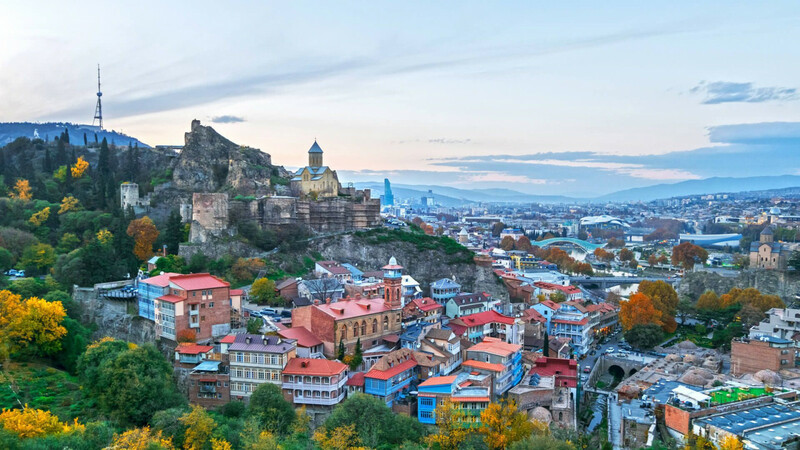 The current iteration of the fortress was built in 1774, during the reign of Erekle II, but was significantly damaged by an earthquake in 1920. 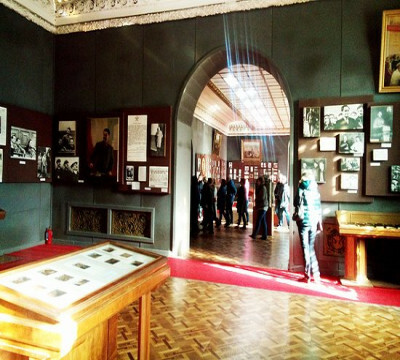 The Stalin Museum includes the memorial house where Joseph Stalin (1879-1953) was born, a museum building with a tower, and Stalin’s personal train car he used to visit Tehran, Yalta, and Potsdam. 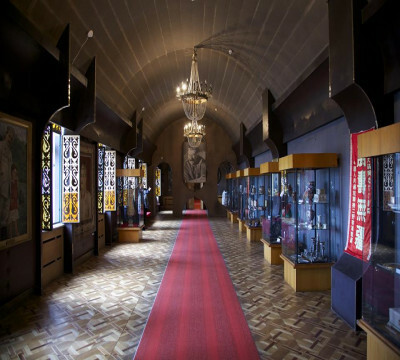 There are many unique exhibits displayed here, including personal belongings and collections of paintings, photos, films and other important historical artifacts. The museum was founded in 1935. Currently, it houses more than 48,100 exhibits, including: handcrafted metal masterpieces, paintings, decorative sculptures, heraldic artifacts, unique Colchis silver coins (the only ones in the former USSR), coins dating back to the time periods of Queen Tamar and David Narin, ancient Eastern coins, epigraphic monuments in Georgian and Arabic languages, collections of manuscripts in the Georgian language, a vast photo archive, and many more attractions. Address: Gori, Kirion II St.
Uplistikhe is a rock-hewn city, located just 10 km east of Gori, on the left bank of the river Mtkvari. 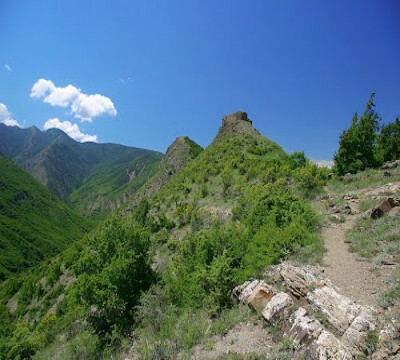 One of the oldest settlements in the Caucasus region, Uplistikhe is first mentioned within the pages of history in the VII century. 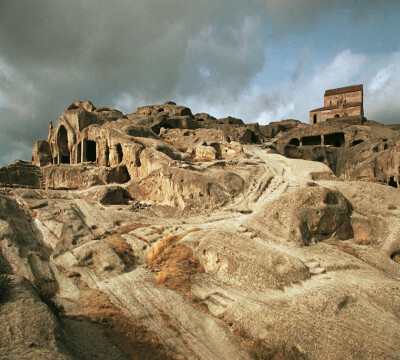 Uplistiskhe and its surrounding archeological and architectural monuments belong to a distinct group, the oldest of which dates back to the early Bronze Age, and are considered to be relics of the Kura-Araxes culture. 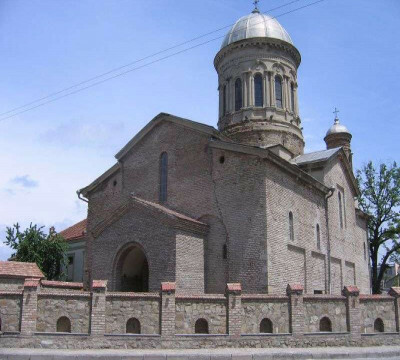 The cathedral dates back to the VIII-IX centuries and is located 7 km from the town of Gori. 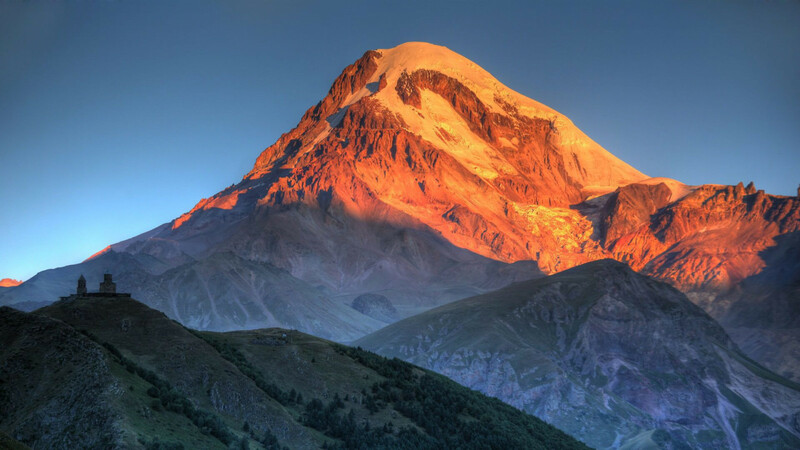 According to sources, it was built by King Vakhtang Gorgasali. 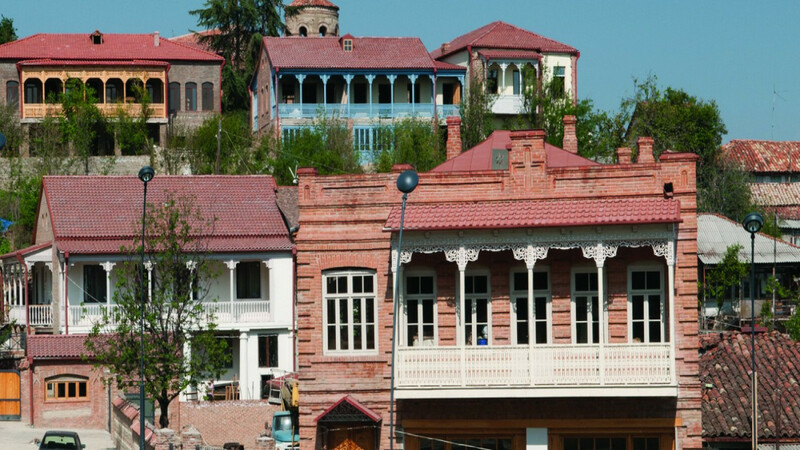 Despite the fact that the original structure of the building was not preserved, the VII century architectural style can easily be identified when looking at the building. Ruisi is associated with a number of important political events of the feudal age. 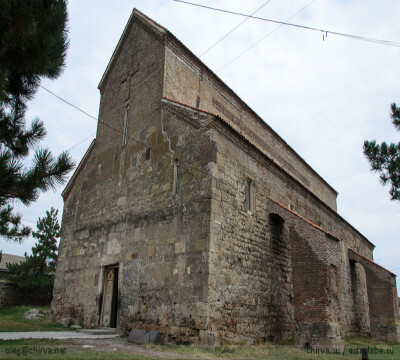 Within the walls of this church, George II (1072-1083 AD) was crowned the King of Kartli. 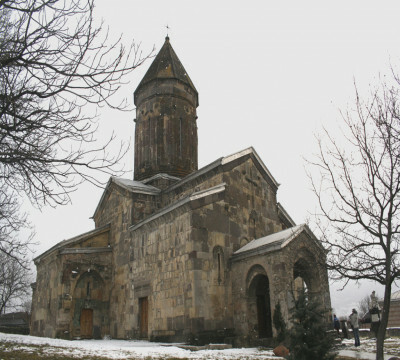 The cathedral is located within the Kareli municipality, in the village of Urbnisi. 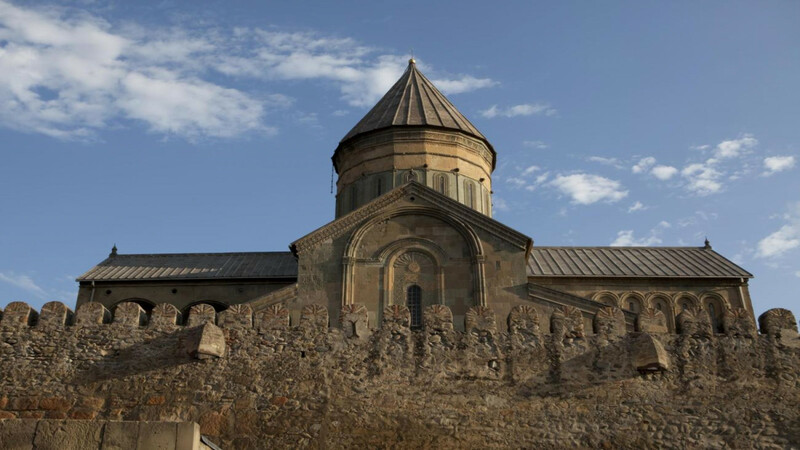 Stylistic elements, as well as paleographic assessments of inscriptions on the northern faзade estimate that the cathedral was constructed sometime in the V-VI centuries. The inscriptions on the facade feature names of the architects - Konstantin and father Mikheil. The rest of the inscriptions refer to dates of the church's restorations.